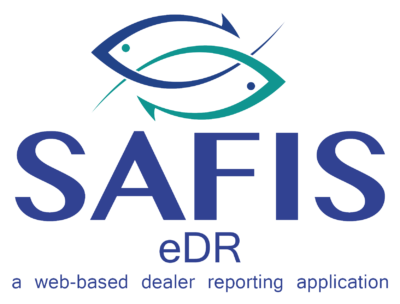 eDR is a web-based application that allows dealers to enter an electronic dealer report. Fields that must be entered for a completed report include fisherman, port, date landed, time landed, date purchased, vessel number, species, disposition, gear, quantity, and price. eDR has a unique price board feature that allows for the price of a species to be saved for 14 days. It will automatically be adjusted to all reports for that time frame and can be incorporated to any incomplete reports. After 14 days the price must be re-entered. When reports are completed electronically an interactive report can be made to view progress and history of landings. 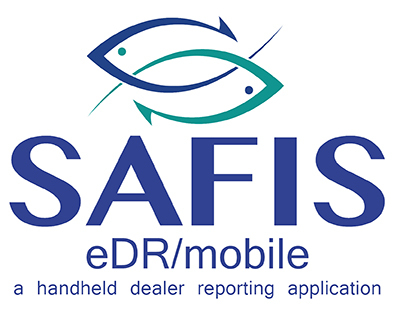 eDR/Mobile is the mobile, tablet-based version of ACCSP's eDR application. This app also features optional harvester swipecard capabilities.